It may come a something of a rude shock to the theater's traditionalists to discover that tragedies of Shakespeare can be eloquently presented on the screen. So bound have these poetic dramas long been to the culture of our stage that the very thought of their transference may have staggered a few profound die-hards. 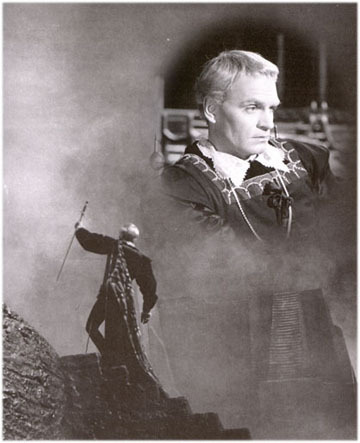 But now the matter is settled; the filmed Hamlet of Laurence Olivier gives absolute proof that these classics are magnificently suited to the screen. 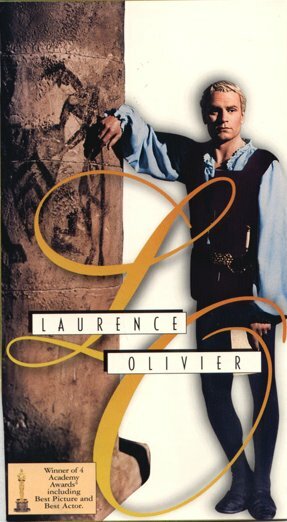 Just as Olivier's ingenious and spectacular Henry V set out new visual limits for Shakespeare's historical plays, his Hamlet envisions new vistas in the great tragedies of the bard. Hamlet is nobody's glass man, and the dark and troubled workings of his mind are difficult even for Freudians. 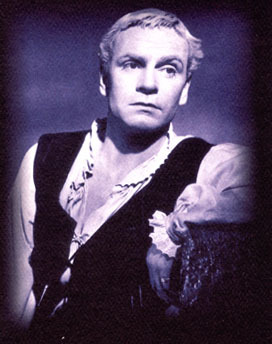 But the openness of which he is played by Mr. Olivier in this picture makes him reasonably comprehensible. His is no cold and sexless Hamlet. He is a solid and virile young man, plainly tormented by the anguish and the horror of a double shock. New York Times, September 30, 1948.